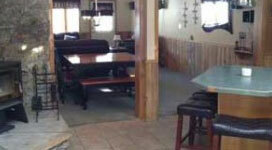 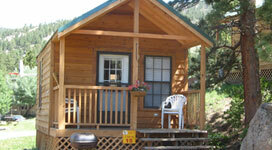 CABIN RENTALS IN ESTES PARK CO TO ACCOMMODATE! 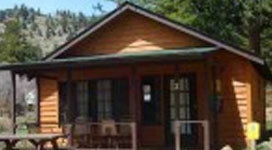 Jellystone Park of Estes also offers cabins and RV rentals and of course camping! 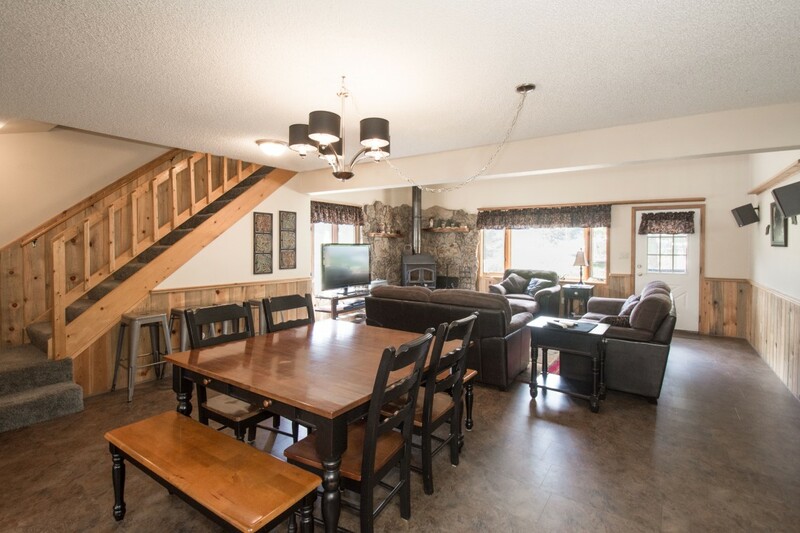 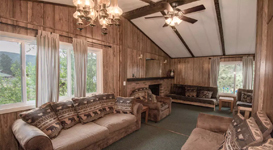 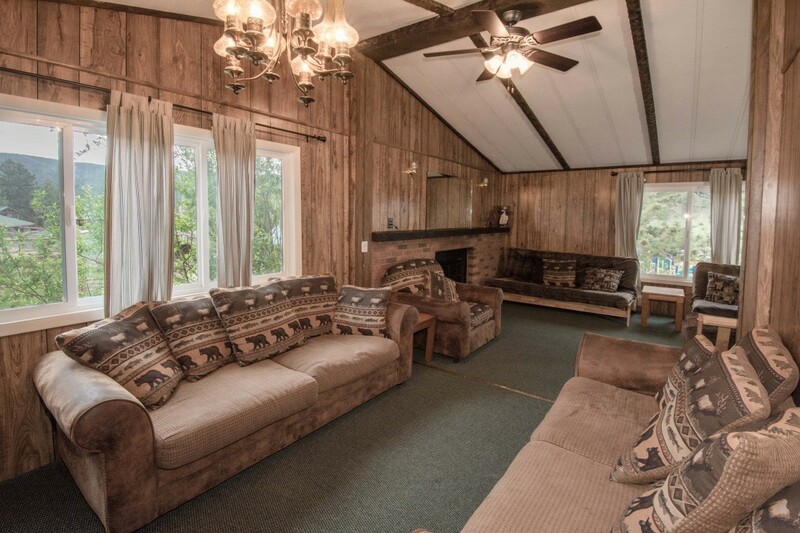 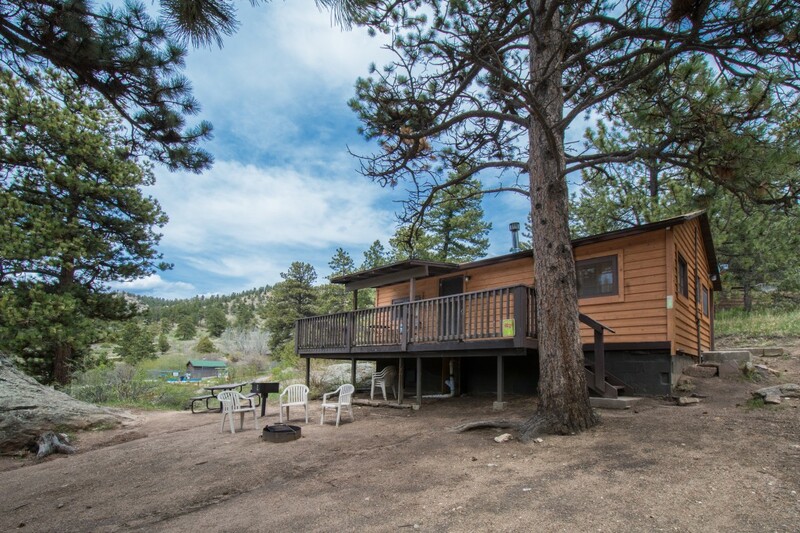 Whether you are planning a trip out to Colorado for a week with your family or you simply would like to get out of town for the weekend with friends, you are sure to find lovely cabin rentals in Estes Park that will allow you to have plenty of fun without costing you a fortune. 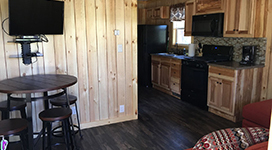 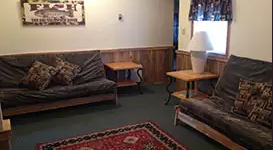 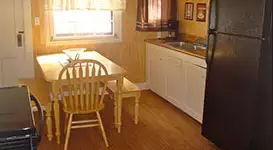 Our cabin rentals in Estes Park CO, come with a variety of floor plans that will allow you and your family to enjoy your stay with groups of many different sizes. 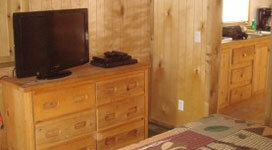 Our cabin rentals in Estes Park can accommodate 5 to 14 people! 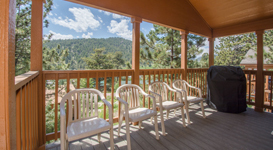 So get pack your bags and get ready to experience the best in Estes park cabin rentals that the whole family will enjoy. 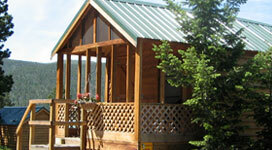 Our cabins are located around the beautiful Rocky Mountains National Park with a huge abundance of nature and history. 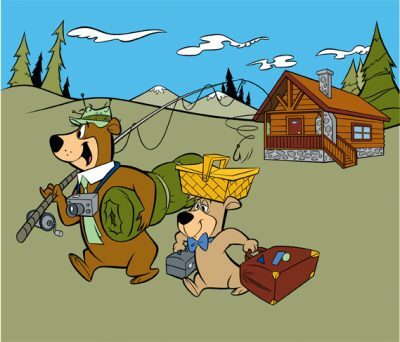 You’ll never run out of things to do and trails to hike so be sure to bring the whole family as it is one of the most visited parks in the US. 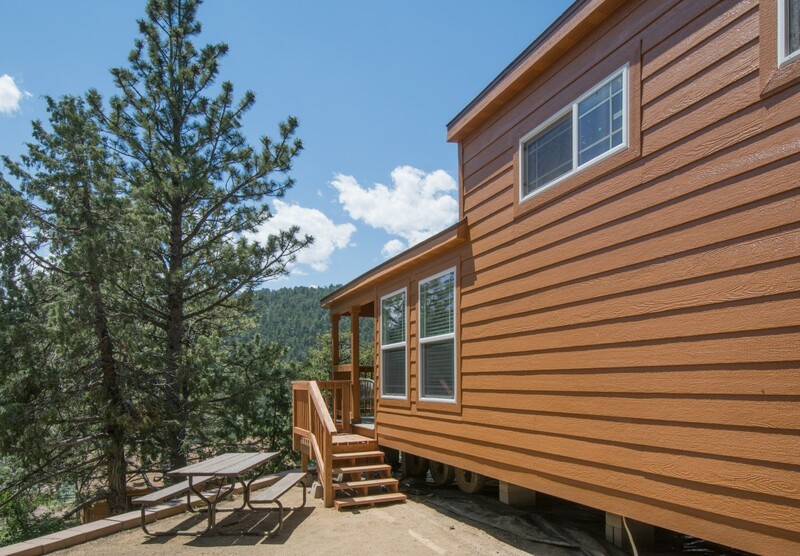 Enjoy our cabin rentals in Estes Park and make your reservation today! 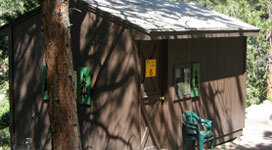 View Our Campsite Map to see where they are all located.